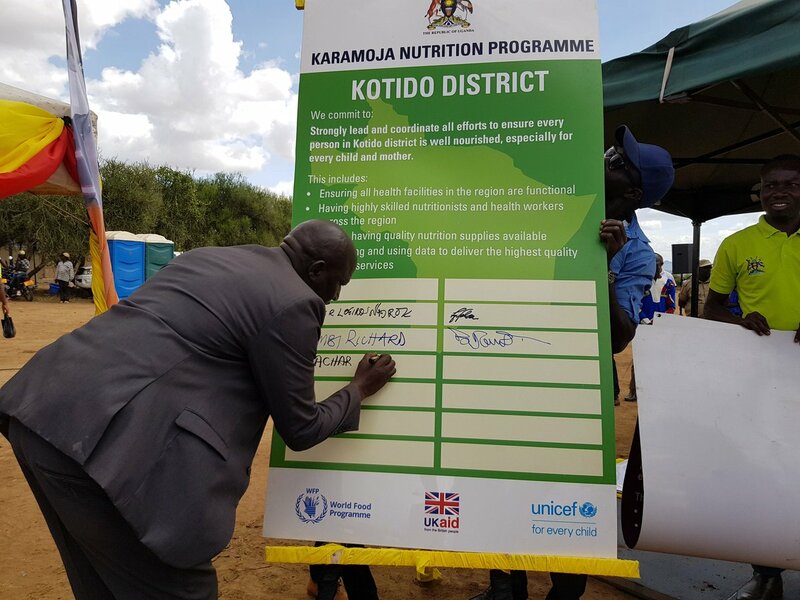 KOTIDO – Government and development partners on Monday launched a major programme aimed at improving the delivery of quality nutrition services across Karamoja. 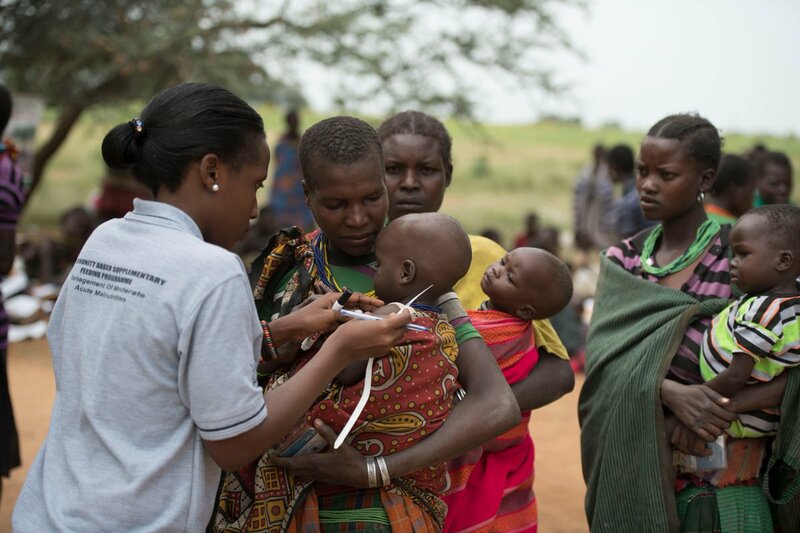 The Karamoja Nutrition Programme, funded by UK aid and implemented by the United Nations Children’s Fund (UNICEF) and the United Nations World Food Programme (WFP), will strengthen the government’s health system to ensure children and mothers across the region receive high-quality health and nutrition services and are better nourished. “Uganda is grateful to the Government of the United Kingdom, which has invested approximately £28 million ($36 million) in Karamoja. It is now important for all leaders at the central and local government levels to own the changes that this new programme will bring to the health system in Karamoja and ensure that we sustain them over the long term,” said John Byabagambi, Minister for Karamoja. The programme supports all district local governments in Karamoja to develop the skills of nutritionists and health workers; improve the treatment of acute malnutrition in hospitals, health centres and communities; generate evidence to improve the design of nutrition services; procure and manage quality nutrition supplies; and provide more effective nutrition leadership and coordination across all Government departments and partners. The programme will support: over 100,000 malnourished children under the age of 5 with a community based supplementary feeding programme; nearly 15,000 severely malnourished children with specialized treatment in hospitals and health centres; 140,000 children to receive Vitamin A supplements and deworming medication twice a year; and around 70,000 pregnant or breastfeeding women with iron-folic acid supplements to treat anaemia. At the launch, the leadership from Karamoja’s eight districts – Abim, Amudat, Kaabong, Kotido, Moroto, Napak, Nakapiripirit and Nabilatuk – as well as leaders from the Ministry of Karamoja Affairs committed to ensure that all pillars of the programme are fully integrated within the health sector and are effectively planned and budgeted for after the programme ends in three years.